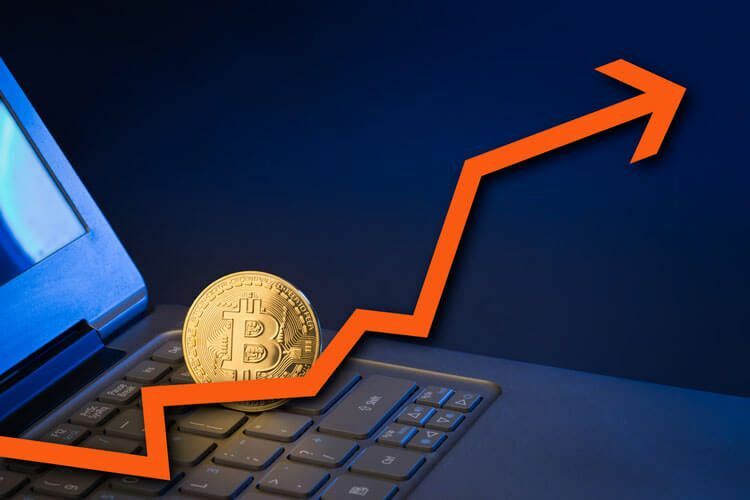 Bitcoin price has spiked to a whole new level, triggering speculations on what the jump would entail for the future of this alternate virtual currency. Bitcoin, the popular form of digital currency, has seen a shift in its value. The price at which it’s traded is suddenly in the news for reaching an all-time high of $1,330.72 towards the end of April. Market observers are a bit surprised at this development, since there were no immediate market conditions to lift Bitcoin price to these levels. 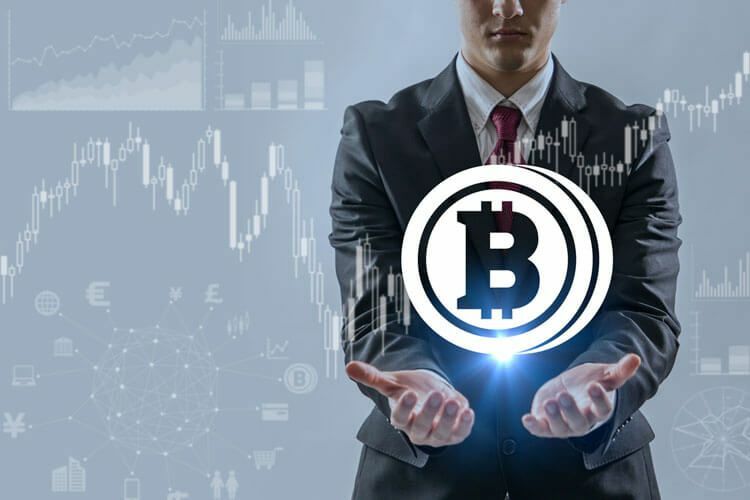 The BTC has recently been traded at prices hovering around the $1,300 mark, around the same time the Securities and Exchanges Commission (SEC) was reconsidering adopting a Bitcoin exchange-traded fund (ETF). Previously, the idea had not been received favorably by the SEC. Apart from this, analysts couldn’t come up with a clear reason for the sudden spurt in the Bitcoin price. 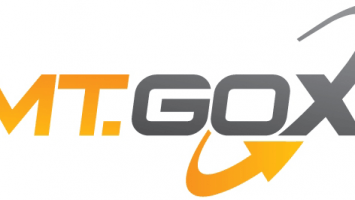 There were reports earlier that the selling pressure on BTC has been quite strong. In spite of this, the prices have peaked. This has baffled many observers. 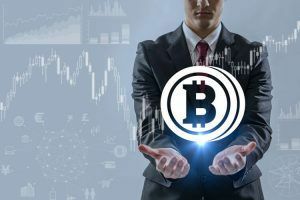 Again, the three major Bitcoin exchanges, namely BTC-e, Bitfinex and OKCoin, have also reported unfavorable financial conditions of their respective exchanges. So, is this high Bitcoin price due to some kind of artificial pressure created on the market? For any traded currency to record a 20 percent increase within such a short period of one month is quite unusual. It’s worth noting that the Bitcoin price was only around $1,100 during the first week of April. 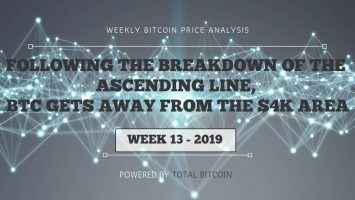 Reports on this development also indicate that while the Bitcoin price of $1,330 or thereabouts is already considered high, deals are being concluded at $1,430 on Bitfinex, a good $100 higher. This is also not so commonly observed. The variation in pricing between different exchanges is usually insignificant. But in this particular case of Bitcoin price, weeks have gone by and those who felt the phenomenon was just a flash in the pan have been proven wrong. One outcome of this attention that Bitcoin is receiving is that the market feels this trend is here to stay. If all the current indications continue, with regard to the confidence in Bitcoin as an alternate form of payment and the stability, the market expectations are that the Bitcoin pricing will move up the graph and consolidate over the medium term. 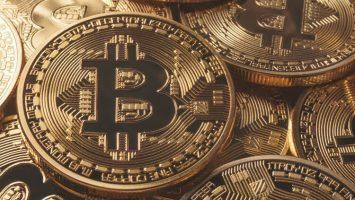 As more real-world transactions between large corporations are concluded using Bitcoin as a payment method and its acceptability expands, there may not be any looking back for this digital currency in the future. 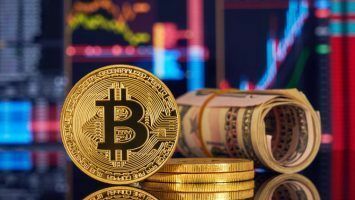 And if trading instruments like ETFs are allowed to be listed and traded, it will add further boost to the currency and help all stakeholders, including the Bitcoin exchanges which are struggling now. 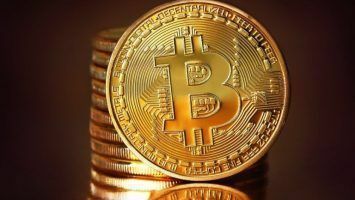 Bitcoin Price Breaks Above $8,000. What’s Next?